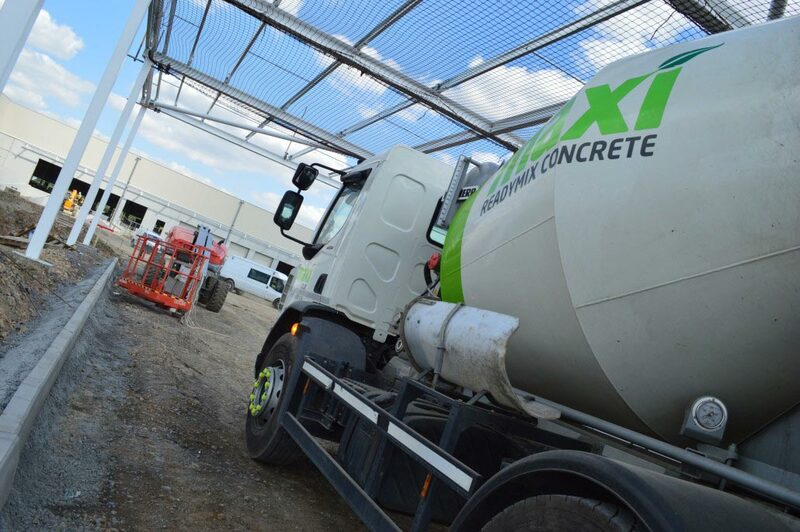 Maxi RMC are able to supply and deliver small loads of MiniMix concrete from 0.5m3 to 4m3. 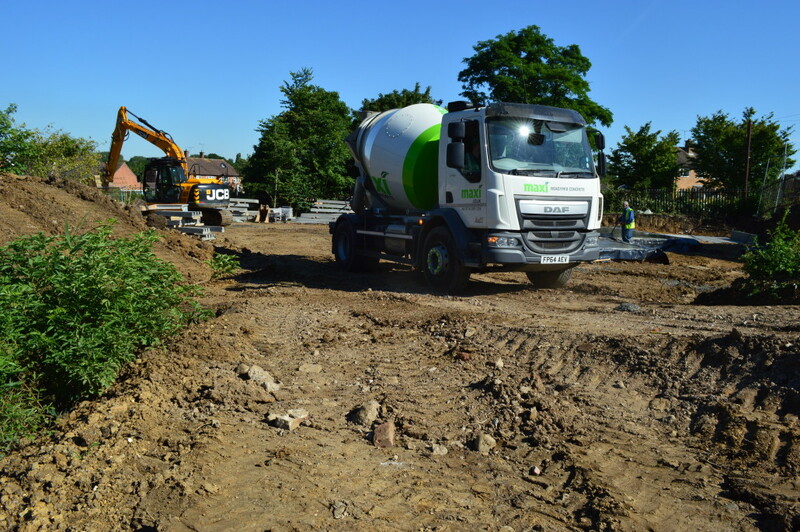 This could be for sites with restrictive access, DIY customers or simply where smaller volumes are required. 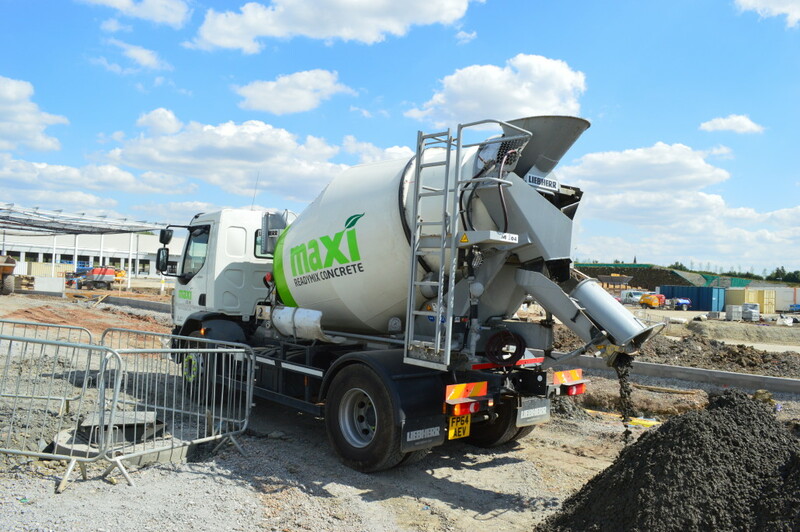 Maxi offer a prompt and reliable delivery service of readymix concrete direct from our newly installed Liebherr plant in Whetstone, Leicester. 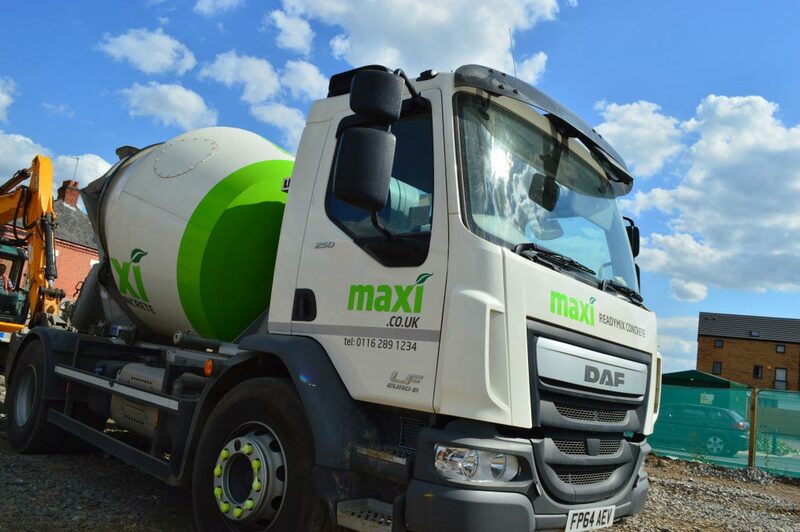 We are able to supply both MiniMix and large loads for both Account and Non-Account customers, if you do not hold an account with us then a card payment will be required. 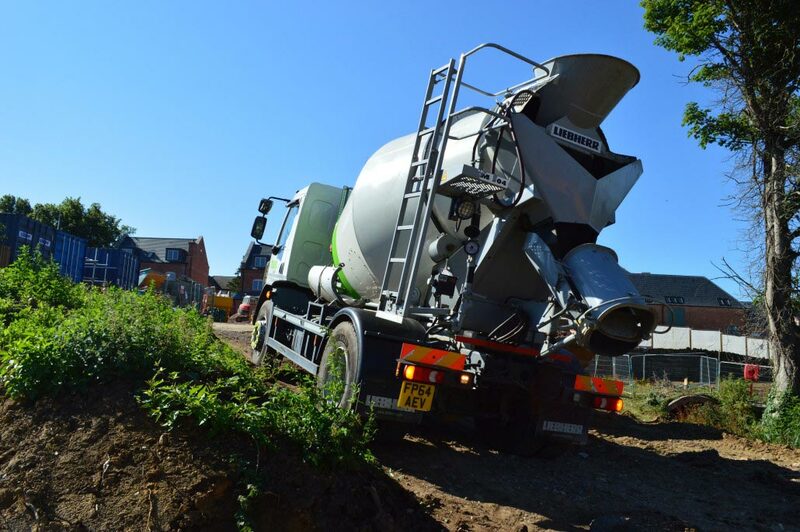 Please use our online ordering service to obtain a quotation and place an order online or contact our office for further information.